Still not sure whether you need to have a blog? 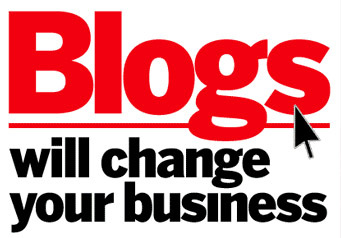 Here are 20 stunning facts about business blogging that will make you think differently. Social media networks are a major resource for both small and big businesses that are looking to promote their brands on the Internet. The platforms are easy to use and some of them even have paid advertising options for businesses that want to reach new audiences. However, just because your business needs to be on these platforms doesn’t mean that it has to be on every other social media site. 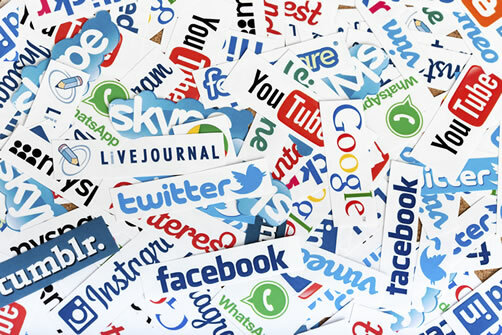 To properly utilize the power of social media you need to know the most popular social media sites and identify the ones that work best for your business to avoid spreading yourself too thin. To make this easy for you, we profiled 20 most popular social media websites so you can now make informed marketing decisions. Custom Development with customer service that's second to none. Questions? Comments? Requests? Let's talk. Copyright © 2019 WebDreams Designs, LLC. All rights reserved.